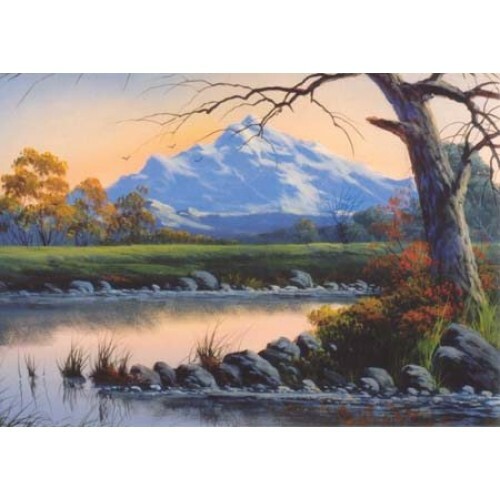 8858 BASIC ACRYLIC MOUNTAIN ART DVD (Acrylic) 83 minutes. Follow along as Jerry Yarnell teaches you how to paint a snow covered mountain and lake. This is an excellent Beginner acrylic painting DVD!